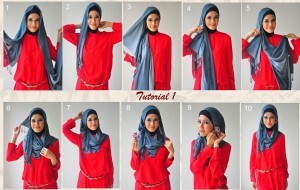 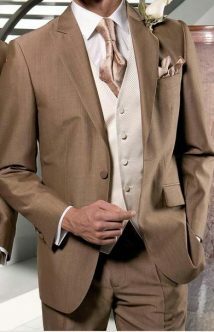 Though women are famous as the choosiest and conscious ones it is not easy to choose a man’s wedding dress too. 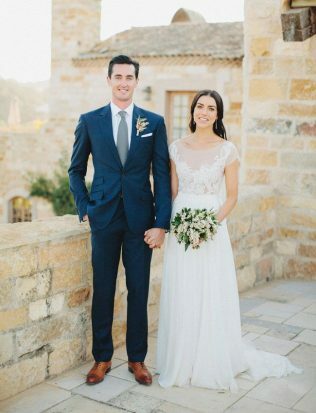 Of course, it’s your wedding day, and seriously the only bride is assumed to look stunning? 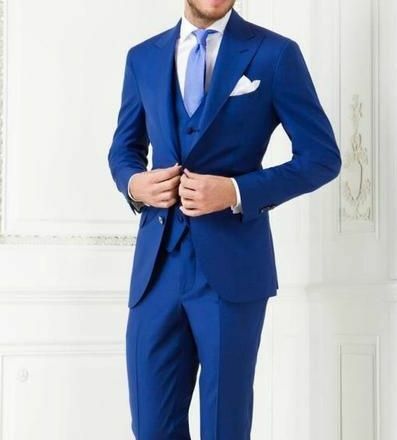 Well, no offence to that, the bride is always the centre of attention but still, groom needs to look especially good leaving an impression of a perfect couple of all those relatives attending the wedding. 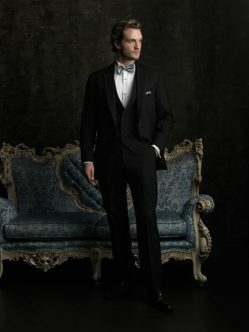 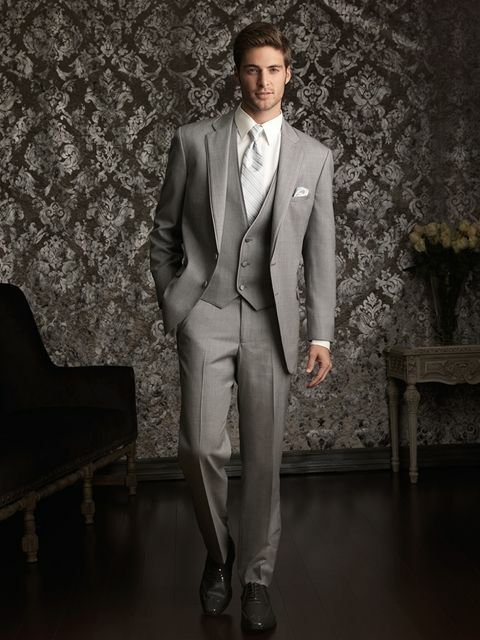 Here we are posting Men Wedding Suits Designs Latest Collection. 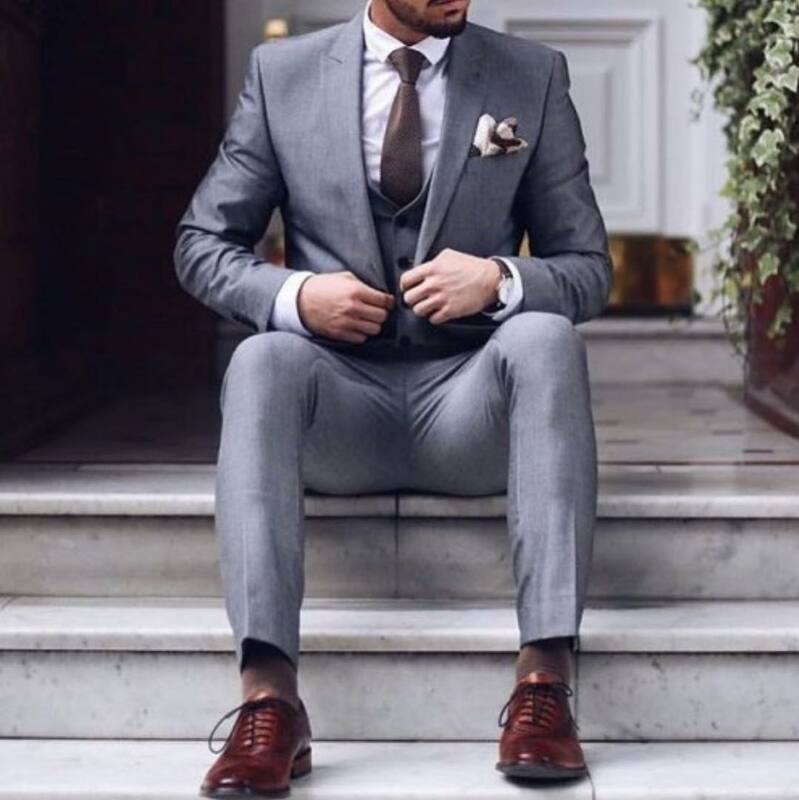 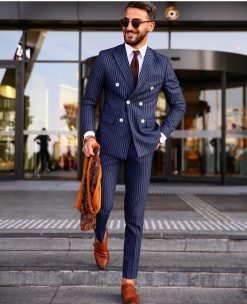 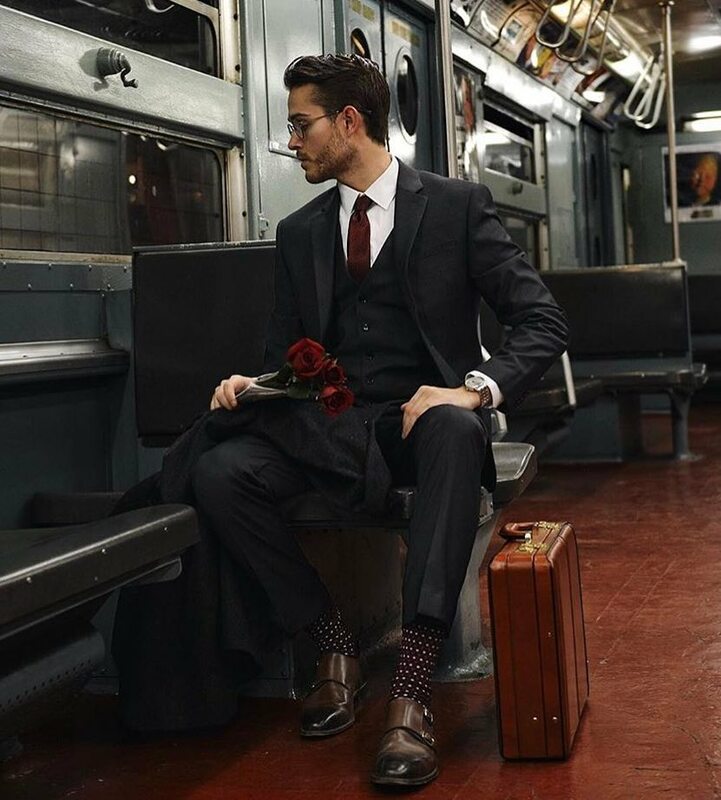 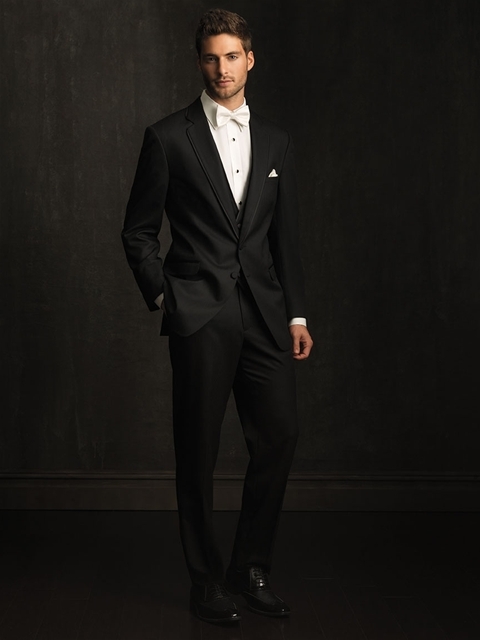 Sometimes men go easy about their wedding suits and don’t think much about it until the time comes when they are finding it difficult to choose a perfect dress for their wedding and the way to wear it. 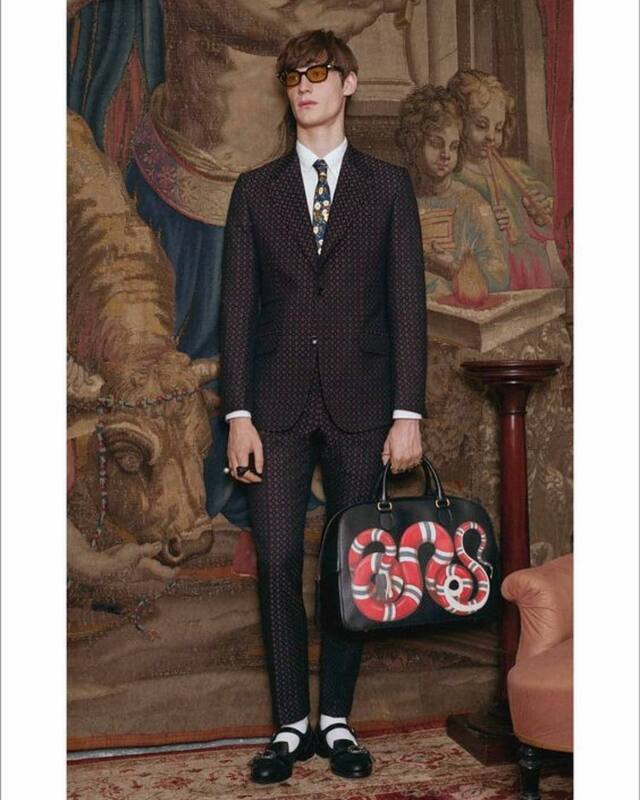 Yeah, there are certain ways of arranging thing that you will end up knowing at the end of this article. 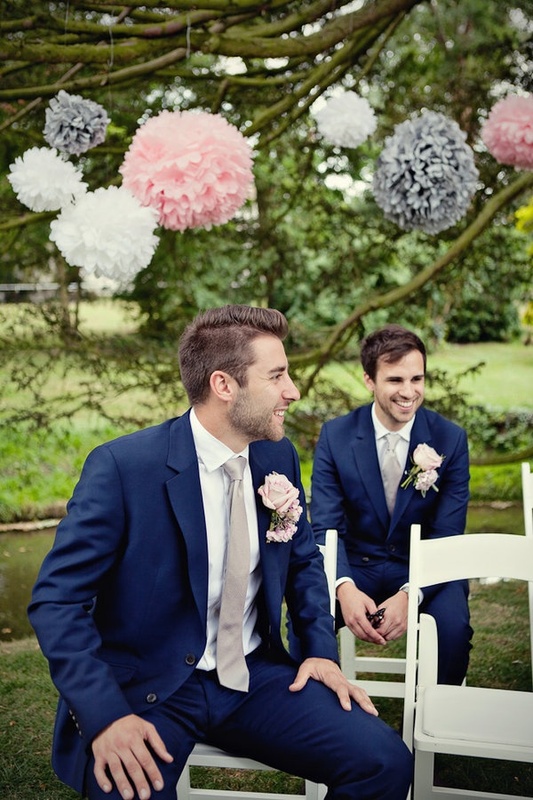 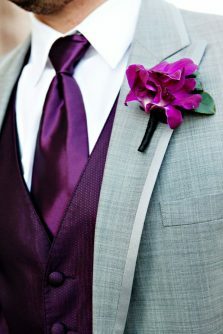 Not being as easy as it sounds, picking men’s suit can become challenging sometimes for the groom and his best men. 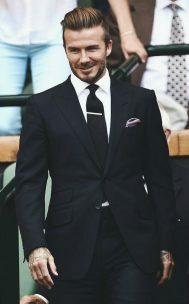 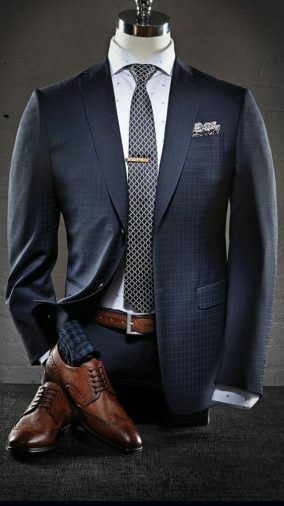 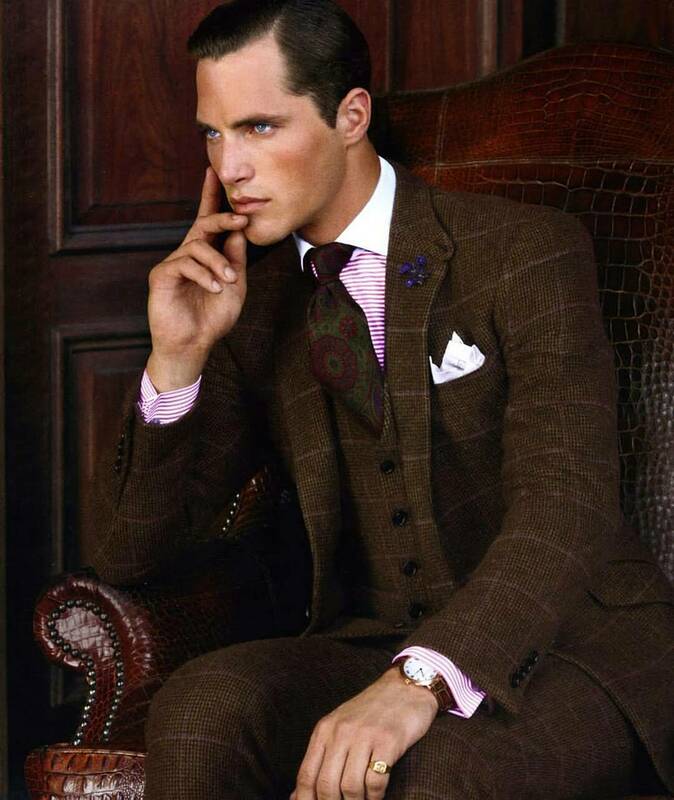 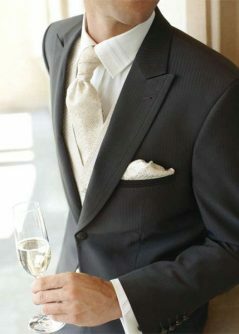 If one is getting married this year or the next, one must pick a suit that will truly make him stand out from everybody else. 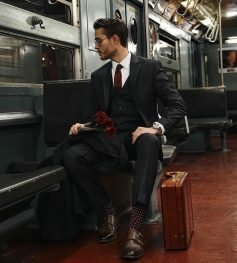 Just imagine, they are going to be taking your pictures, the images you will-will see for a long time. 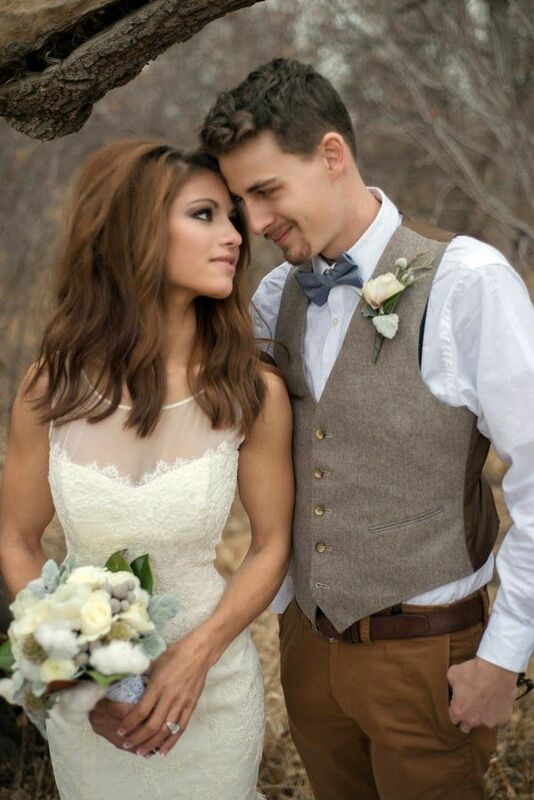 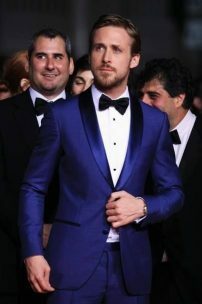 So, groom’s suit must be custom made instead of purchased off-the-rack and tailored. 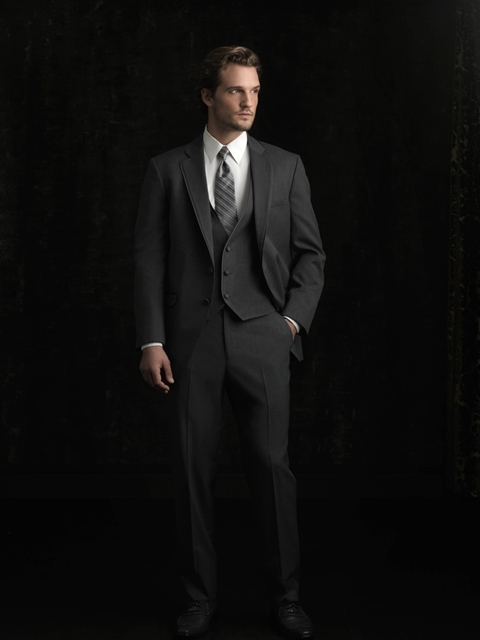 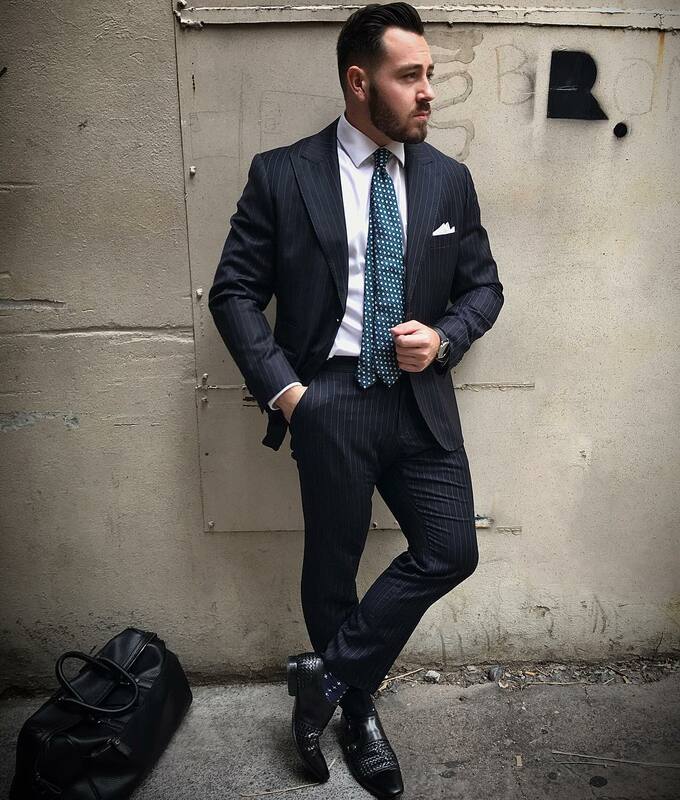 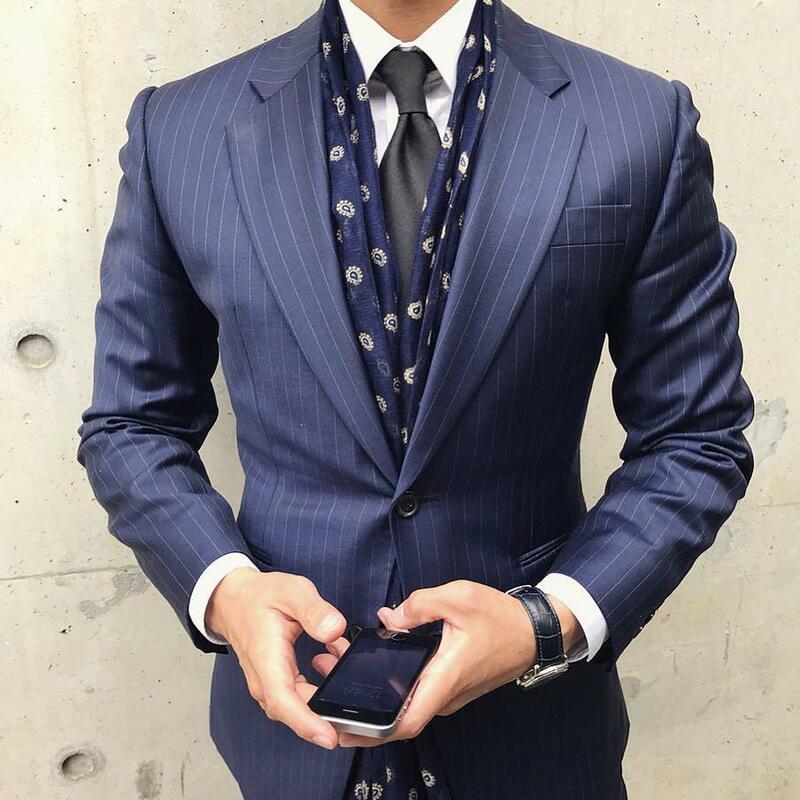 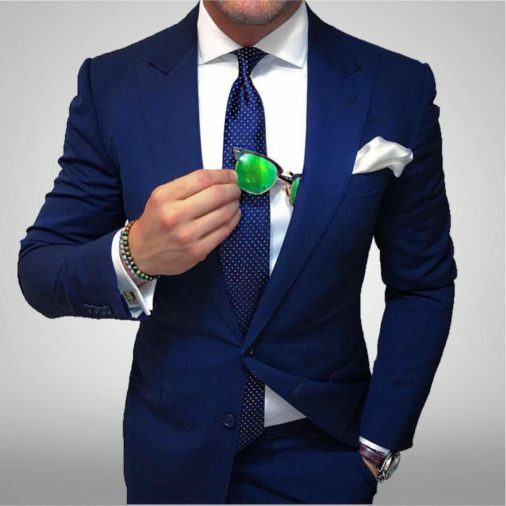 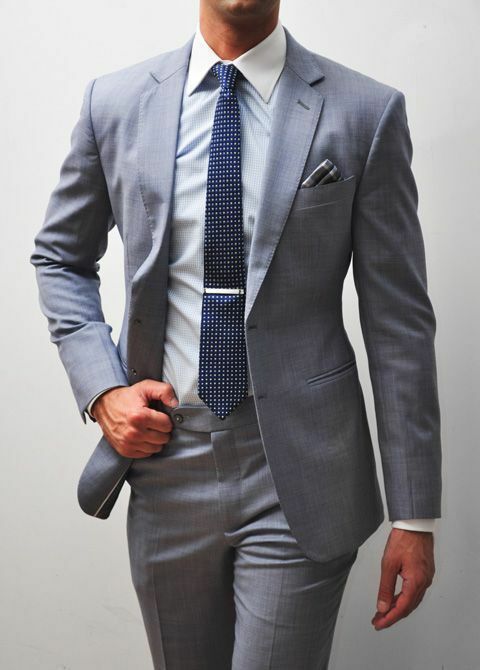 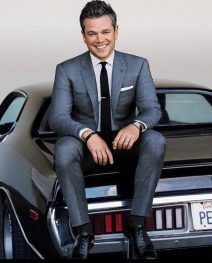 The benefit of the custom suit is that you will get the exact fit you want whether you prefer an ultra-slim. 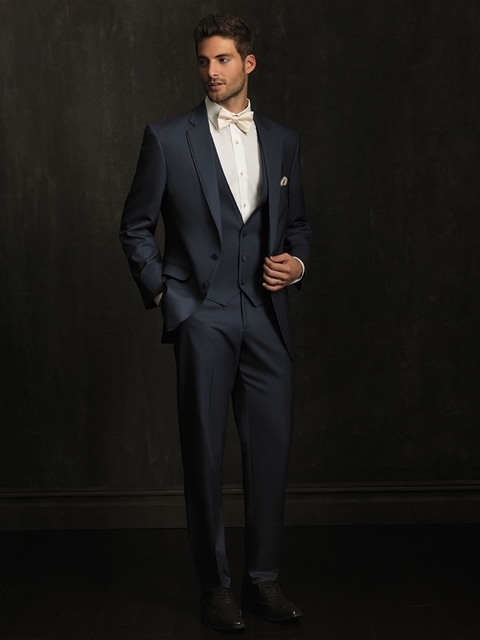 More modern one or a little bit more classic one where according to the trends of the upcoming year of 2018, still slim suits are suggested for the groom at his wedding. Pants are made a bit fuller around the legs this year that will help you a quite bit if you are a tall man. Other than that cuffs are also pretty popular on pants, but if you don’t consider yourself on the taller side, you’ll want to steer clear of them. 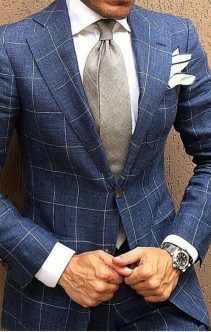 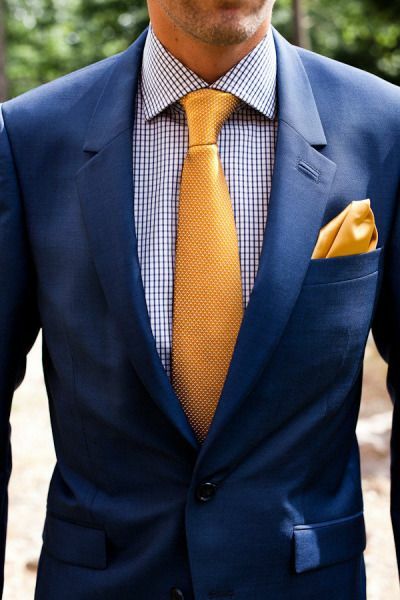 You can also pick fine materials for your suit. 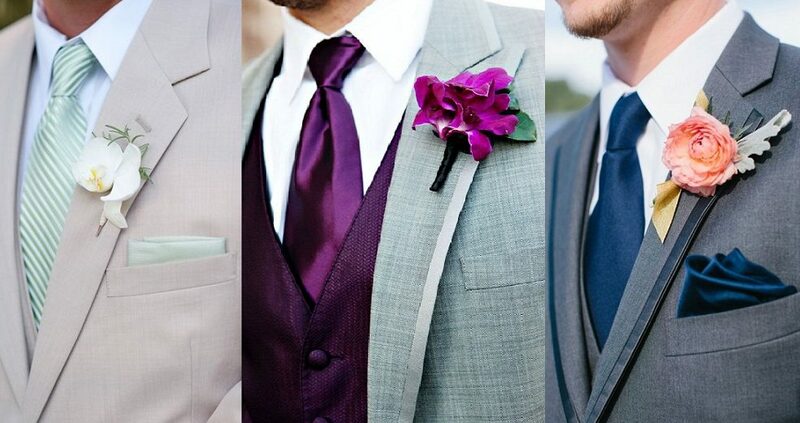 It’s your wedding day, and you want a nice suit so you should splurge on materials. 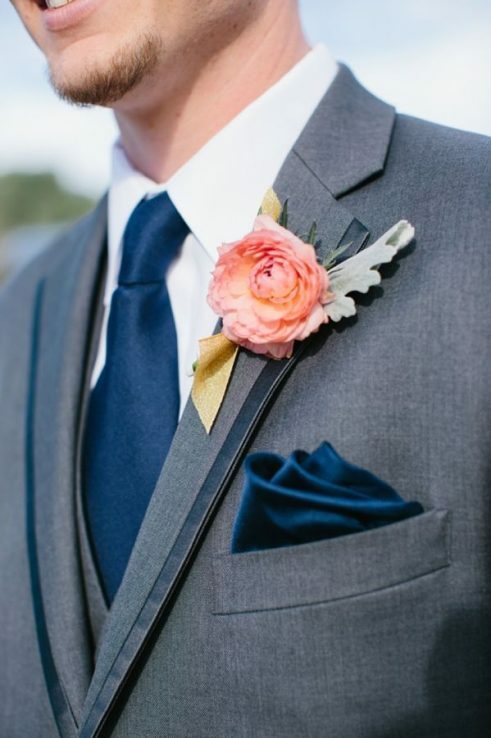 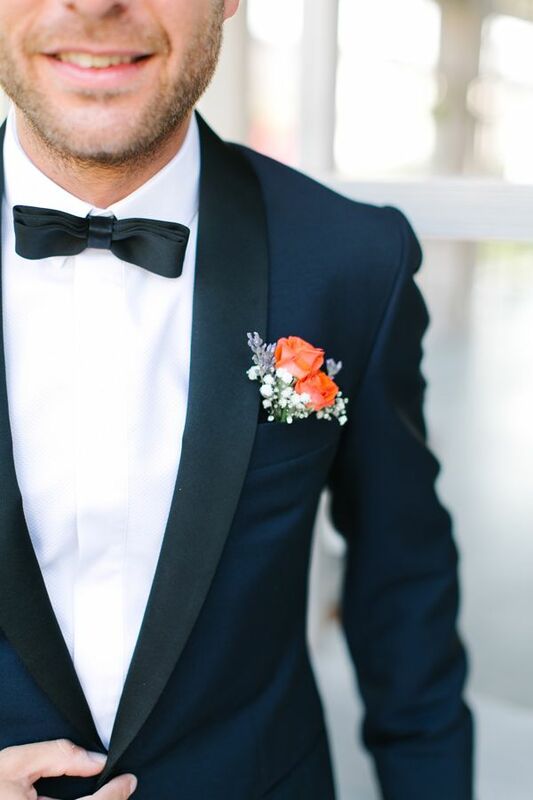 Anyhow as far color scheme is concerned, if you are having a formal wedding, stick with black, deep charcoal or navy & go for standard wool, tropical wool or a blend. For summer weddings, trends of 2018-19 prefer linen especially for the ones happening outdoor, so if you can pull that off, you can go for it. 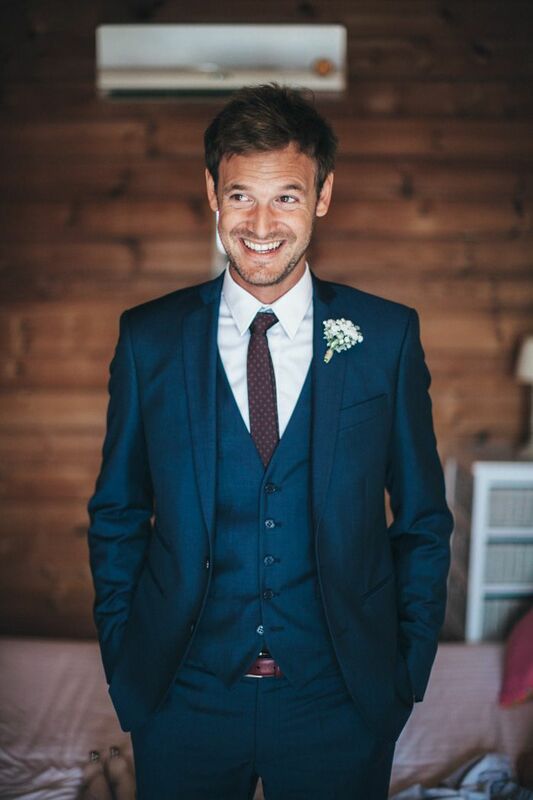 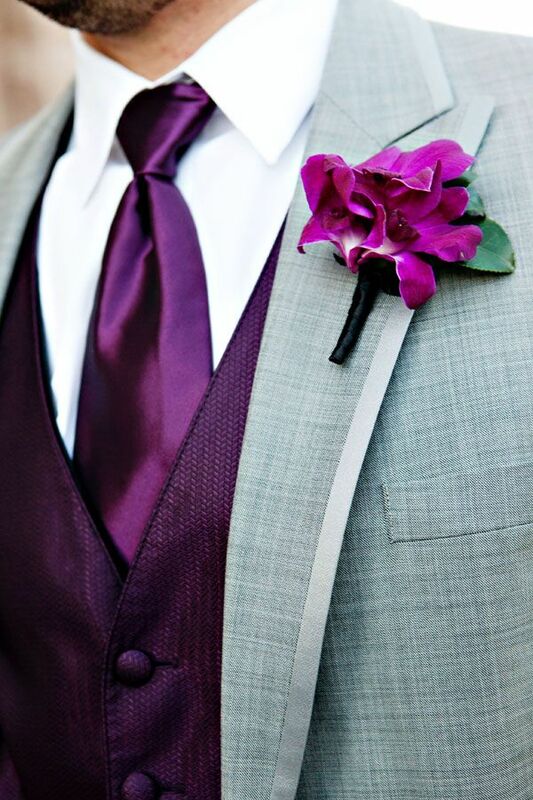 Moreover, brands like Paul Smith, Canali, Brioni, Armani, Balenciaga and Jon Varvatos are ideal for superior suits for your BIG day! 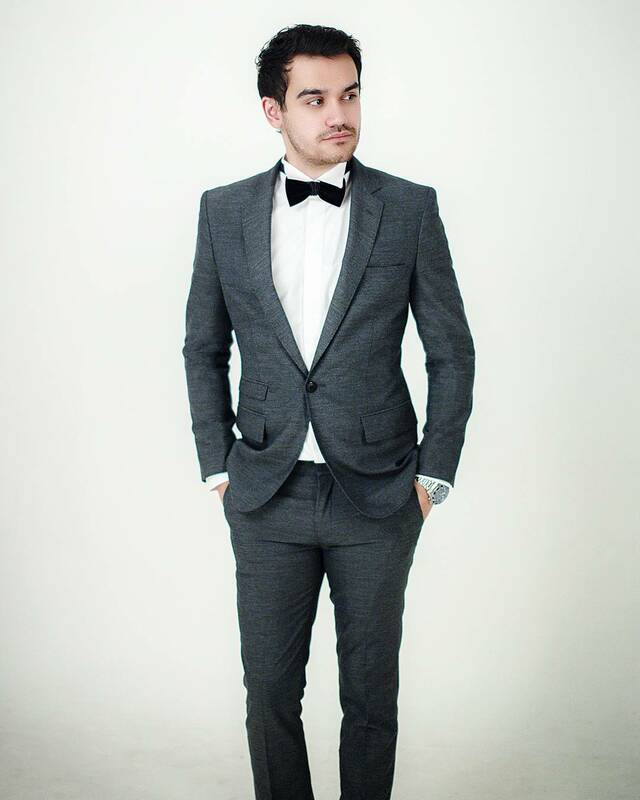 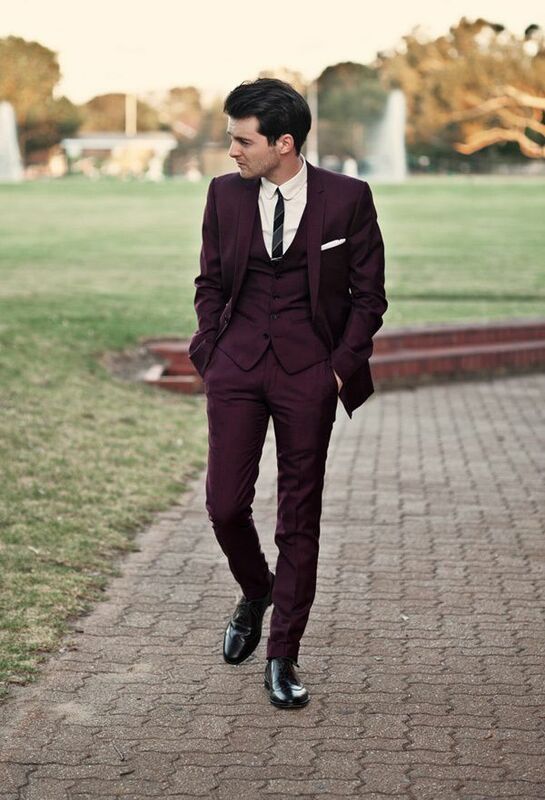 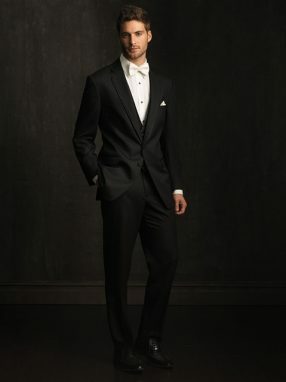 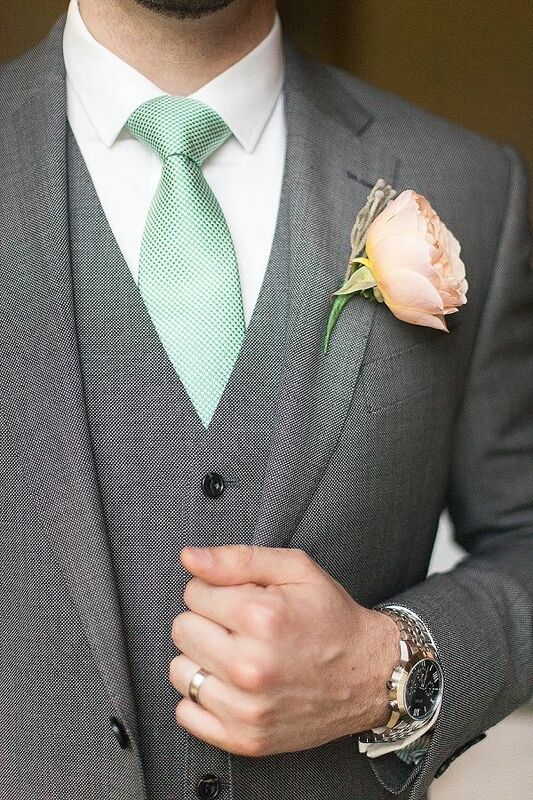 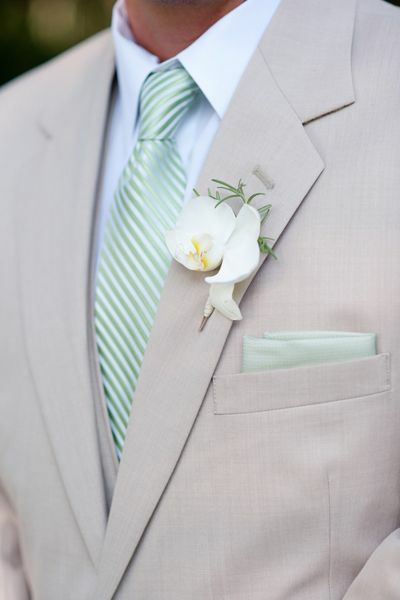 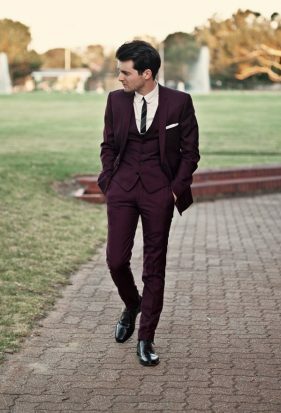 Here we are posting some randomly selected men groom wear dresses including luxurious suits, blazers, pants, etc. Have a look at them. 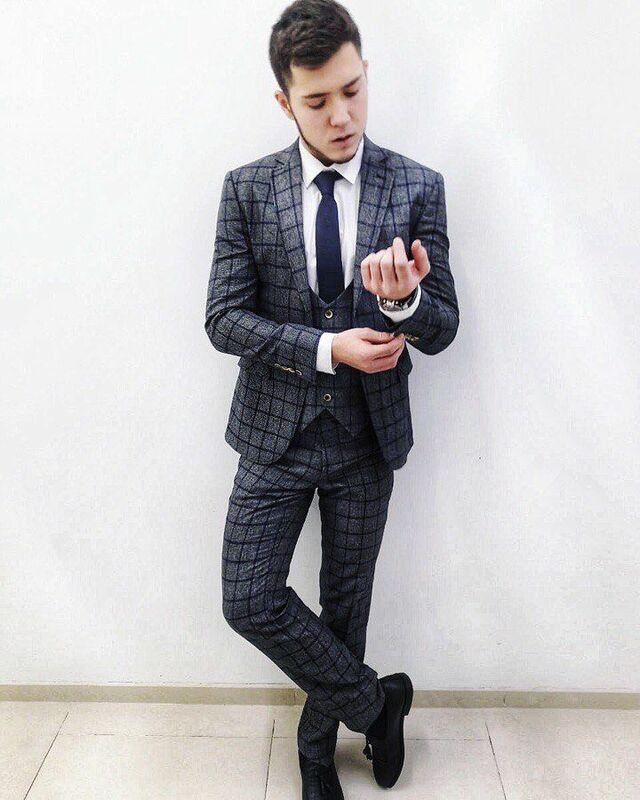 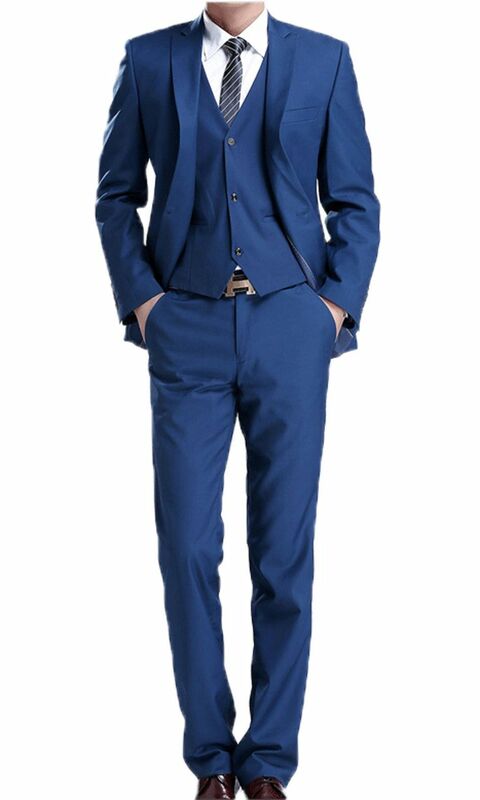 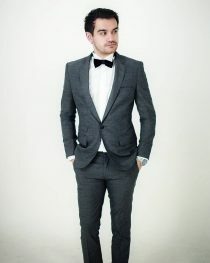 Hope you will love this Men Wedding Suits Designs Latest Collection.